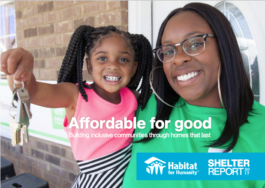 Every other year, Habitat for Humanity International publishes a “shelter report” highlighting an innovation in policy or practice which Habitat’s 1500 affiliates in the USA are encouraged to consider for incorporation into their own programs. For its 2017 Shelter Report, Habitat enlisted the support of the Grounded Solutions Network and hired John Davis to make the case for permanently affordable housing. The result is a lavishly illustrated 92-page publication that reviews the many ways in which conventional homeownership is vulnerable to loss, introduces the models and mechanisms of shared equity homeownership, and documents that stewardship works. 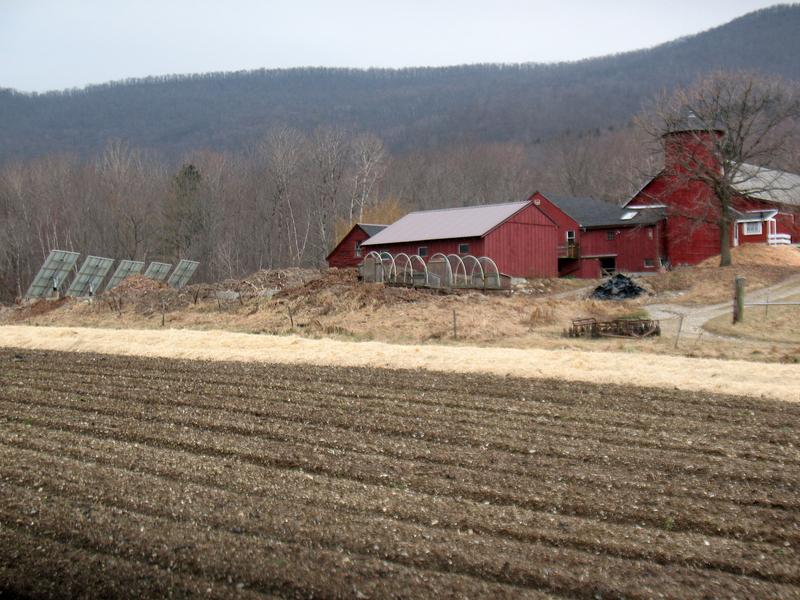 This extended meditation on the economic, political, and operational advantages of the CLT builds upon a concept paper about community-led development on community-owned land that was posted on Roots & Branches a couple of years ago. Themes from that earlier essay are re-purposed to address the twin challenges of redistribution and resiliency that confront practitioners working at the neighborhood level; that is, how can the benefits and burdens of place-based development be distributed more equitably; and how can these gains in social equity be sustained over time? The community land trust, it is argued here, provides a versatile platform for promoting development with justice—and justice that lasts.